I've found many more fascinating books in the "42 Cartons". What wide ranging interests these folks had! 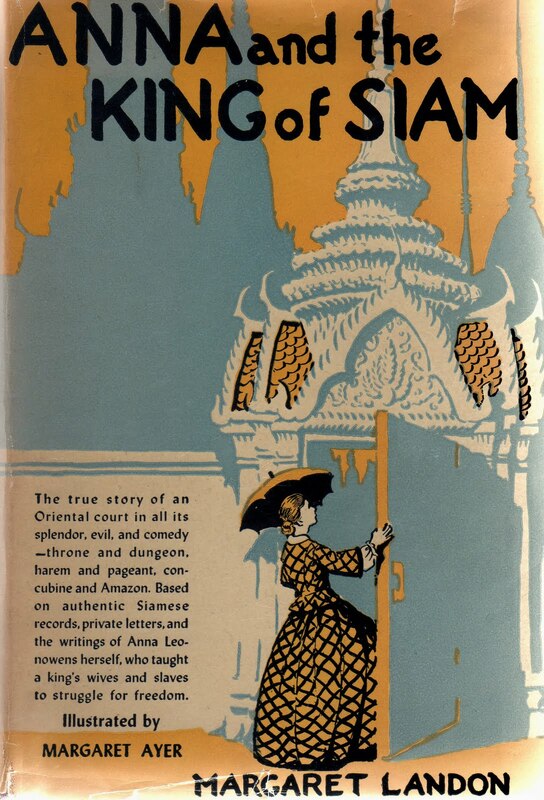 Anna and the King of Siam by Margaret Landon, BOMC edition Another book from the actresses' collection. This is a nice little hardback with some chipping to the dust jacket, but still bright with a bit of sunfading to the spine. June Moore wrote on the front end paper: To Judy, My Beloved Daughter. And Margaret Landon's Cousin. From Mama on 7-29-79. Family history notes are written on a solicitation card from President Carter that is still tucked into the front of the book. 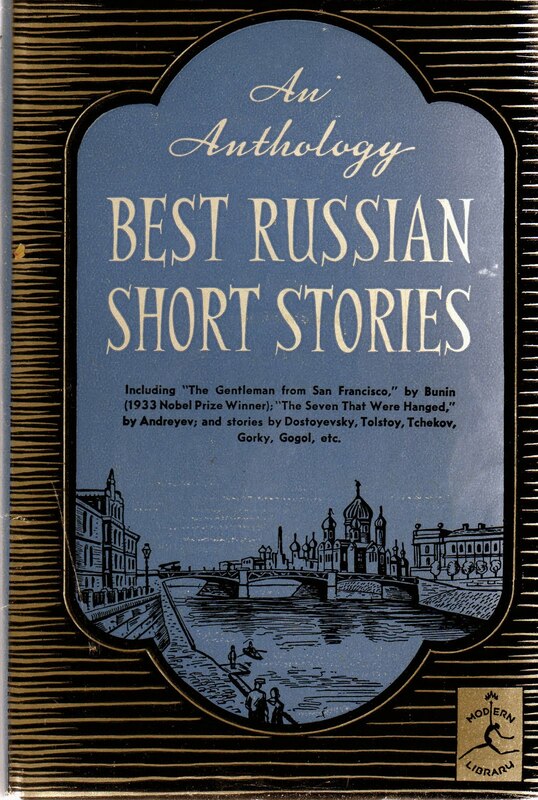 Best Russian Short Stories, Modern Library, Compiled and edited by Thomas Seltzer Including stories by Dostoyevsky, Tolstoy, Tchekov, Gorky, Gogol, Bunin, Andreyev and more. This 1925 volume is in fantastic shape. The dust jacket is near perfect, and when taken off the book, has the entire list of ML editions to date: "Which of These 415 Outstanding Books Do You Want to Read?" 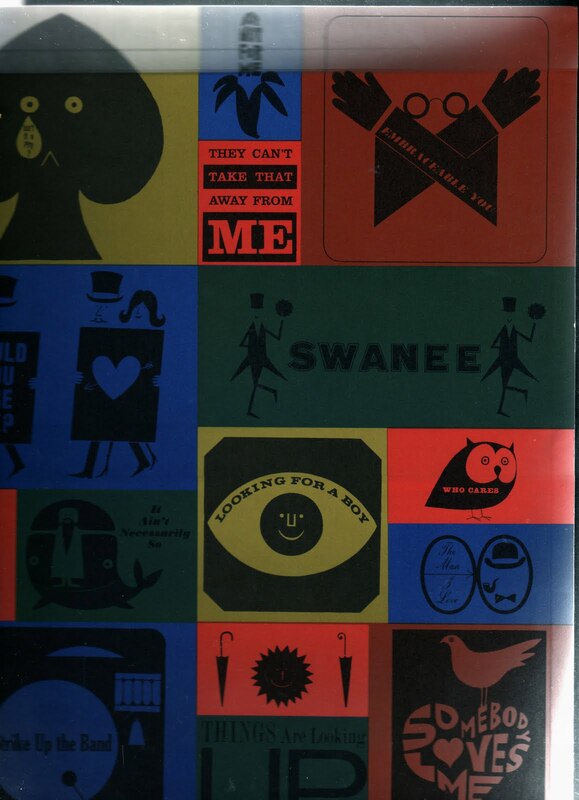 The George and Ira Gershwin Song Book, Illustrated by Milton Glaser, 1st printing 1960, Simon and Schuster. This oversize folio is a hardback over spiral binding with a slipcase. The slipcase has wear to the bottom opening, else this is in great shape. The Glaser graphics are eye-poppingly bright throughout the sheet music. 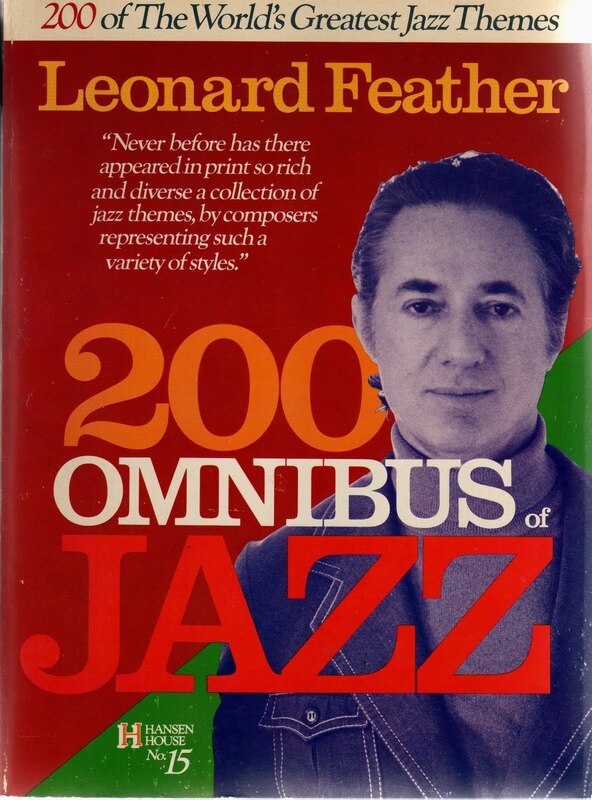 200 Omnibus of Jazz by Leonard Feather, Hansen House 1974. A very good copy, with minimal wear and slight creasing to back cover. Jazz bios and sheet music. This copy has newspaper clippings from the mid-80s on how to select a stereo system. The Center Magazine, Vol I Number 3, March 1968: Harvey Wheeler on the Politics of Revolution. 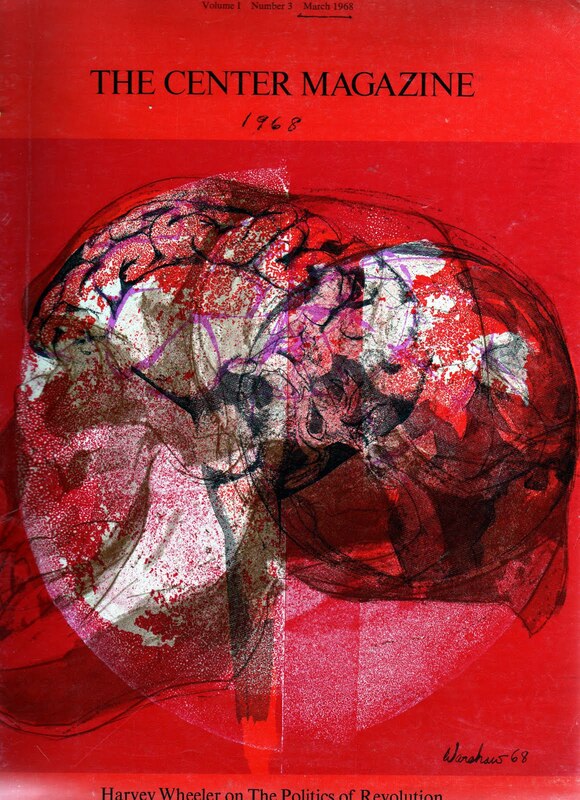 This magazine was published by the Center for the Study of Democratic Institutions, located in Santa Barbara, and was a leading think tank from 1959 to 1977, ultimately closing in 1987. At one time William O. Douglas was the Chair of its board. This issue includes the aforementioned Harvey Wheeler article, as well as an interview with nuclear scientist, Hans Bethe, an article by Thomas Merton, as well as many others. 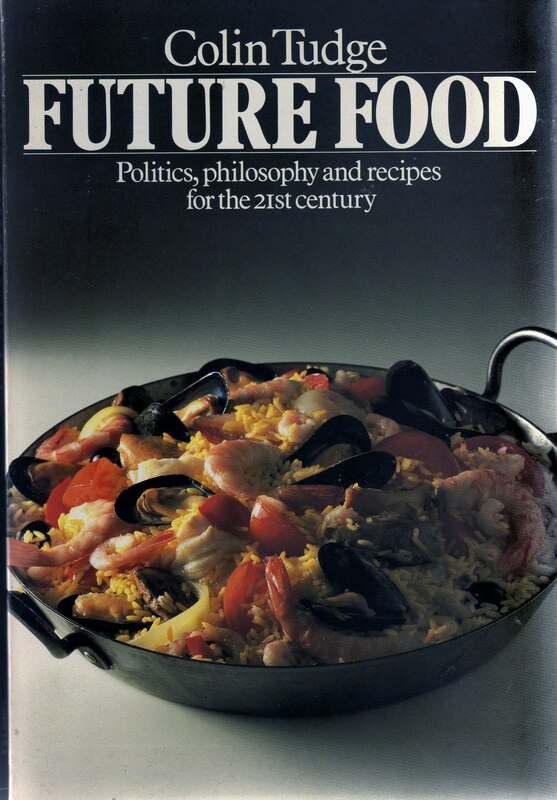 Of course, there are more cookbooks! 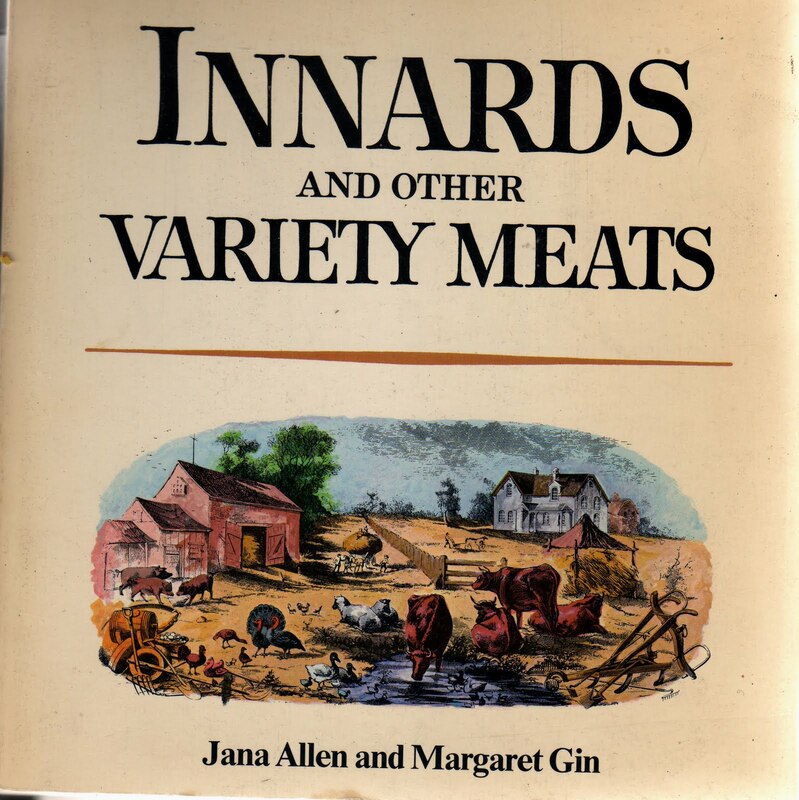 Innards and Other Variety Meats by Jana Allen 101 Productions, 1974. I think the title tells you all you need to know. 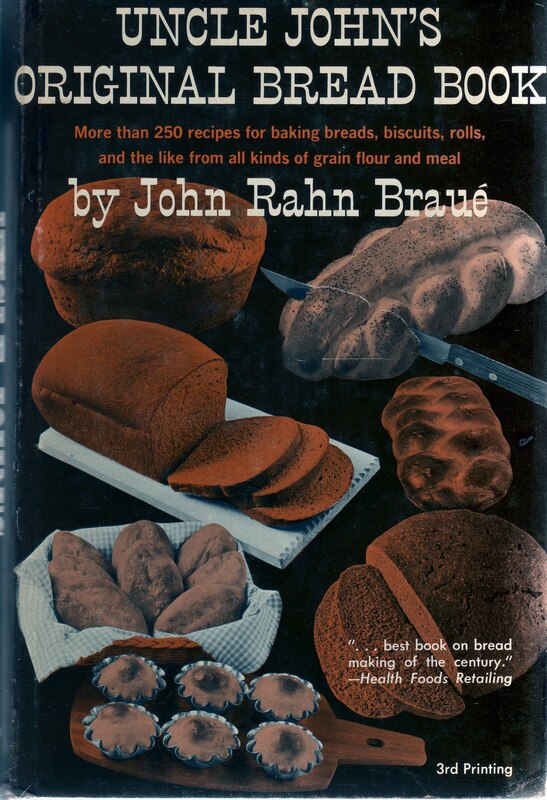 Uncle John's Original Bread Book by John Rahn Braue, 3rd Printing Exposition Banner Books. The author here is a third generation Baker, and shares his family recipes and a really good explanation of the different rising techniques and results. Charmingly, his essays are sprinkled with corny German jokes. Cook, is the answer, Cook with knowledge. Cook and evangelize." 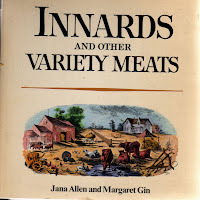 These and other fine volumes can be found at (Jackson Street) Books on 7th. As always, as a gift to our online pals we'll include a free bonus book from our stash of publisher's Advance Reading Copies.